A man attempting to deliver Chinese food was approached by two male blacks who began assaulting him in North Valley Stream, officials say. 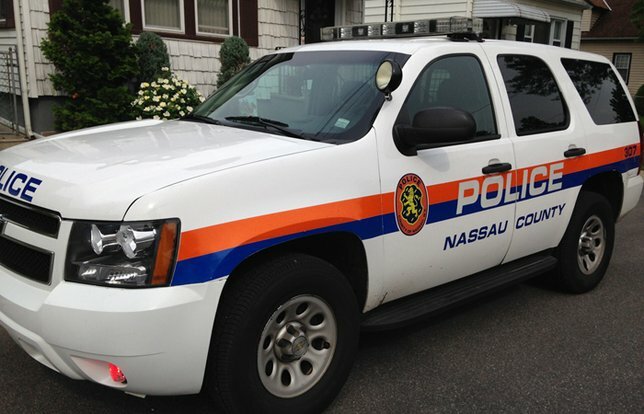 NCPD reports a robbery that occurred in North Valley Stream. North Valley Stream, NY - August 29, 2018 - Major Case Bureau detectives from the Robbery Squad report the details of an incident that occurred on Tuesday, August 28, 2018 at 9:35 pm in North Valley Stream. According to detectives, while attempting to deliver Chinese food from the Taste of China Kitchen to a Warner Road residence, the 45 year old male was approached by two male blacks who began assaulting him. After obtaining an undetermined amount of money as well as his cell phone, the subjects then entered the victim’s 2016 Toyota Rav4 and were last seen traveling eastbound on Dutch Broadway. The victim, who suffered minor injuries, further described the subjects as being 16-20 years old, 5’8 to 6’ tall with slight builds. Subject: LongIsland.com - Your Name sent you Article details of "Nassau Authorities Seeking Two Suspects Who Assaulted, Robbed Food Delivery Man"